Vernon’s Bingo’s website is littered with pictures of an adorable pug named Stan, who is the honorary mascot. He’s not the only thing to keep you on this online bingo site, as there’s a great range of games to draw you in, too. 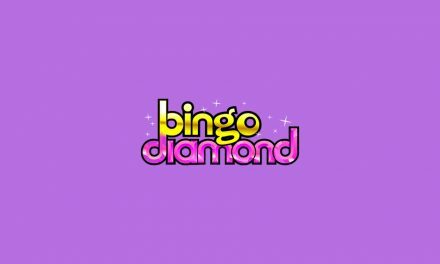 In this review, you’ll find out everything that Vernon’s Bingo has to offer and how it measures up to other bingo sites on the net. Vernon’s Bingo has been established since 1925. Its long history in gaming means it’s a trusted name in the industry. It was previously called Littlewoods Bingo, but took on the new name of Vernon’s and with it, a pug theme. A bingo-loving pooch named Stan is shown throughout the site, adding a cute touch to your bingo games. Vernon’s Bingo is more than a bingo provider. This site also has a huge range and slots and casino games and a sports betting service, so once you sign up, there’s lots to keep you entertained. The site accepts lots of different payment methods, and the thresholds for making deposits and withdrawals is much lower than the ones you’ll find on many other sites. Espresso is the cheapest room on the site, as you can play games there for just 1p. That doesn’t mean there’s not much to play for, though. In this room, there are prizes of £15 and a jackpot of over £12,000. Rainbow Riches and Lucky Numbers both cost 5p to play. Lucky Numbers has prizes of £35, but Rainbow Riches has a better jackpot at £500. If you want to go for the biggest bingo jackpot on the site, play Deal or No Deal. Make the right deal with the banker, and you could walk away with almost £70,000! Bingo Heaven is a 90 ball private room which is open daily from 1p-11pm. Here, you can play free games every hour! The Bingo Playroom is open from 11am-1pm and 11pm-1am. In this room, 75 ball, 90 ball and ‘butterfly bingo’ games are played, with tickets costing 10p. All the other rooms are open 24/7. Furthermore, you can find more top rated gaming sites here at http://bingomummy.com/category/bingo/. Vernon’s offers way more than just bingo. Click the ‘casino’ tab at the top of the site, and the colour scheme changes from purple to blue as you venture into Vernon’s Casino. There’s a huge range of games, including slots, card games, table games and a live casino. In total, there are more than 150 games to play and more than £16,000 in jackpots to be won. Titles include Top Gun, Pink Panther, Land of Gold, Rocky, Prince of Olympus, Gladiator and Ace Ventura as well as Blackjack, Roulette and more. Vernon’s has a sports betting service, too. Click the ‘sports’ tab at the top of the home page, and you’ll be taken to their sports betting site. You can bet on snooker, football, baseball, rugby, horse racing, tennis, and countless other sports. There are lots of promotions to take advantage of, including accumulators cashback deals, money back and free bets. You can even bet on virtual sports. If you’re stuck for ideas, you can see all the most popular bets along the right side of the page. You can play Vernon’s Bingo on your smartphone or tablet by opening the site in your browser. The mobile site is a condensed version of the desktop site, which unfortunately means there’s less room for cute pug pictures, but it’s well laid out and everything is easy to find. The most popular games are shown at the very top of the page, with the bingo games due to start soon listed underneath with timers counting down until they open. To see more, click on the menu at the top-right of the screen and you’ll find options for other games, promotions and support. Unfortunately, there’s currently no app for Vernon’s Bingo. However, since the mobile site is fully optimised and easy to use, this isn’t too much of a problem. As long as you don’t mind playing in your browser, you can still take Vernon’s Bingo with you everywhere you go. 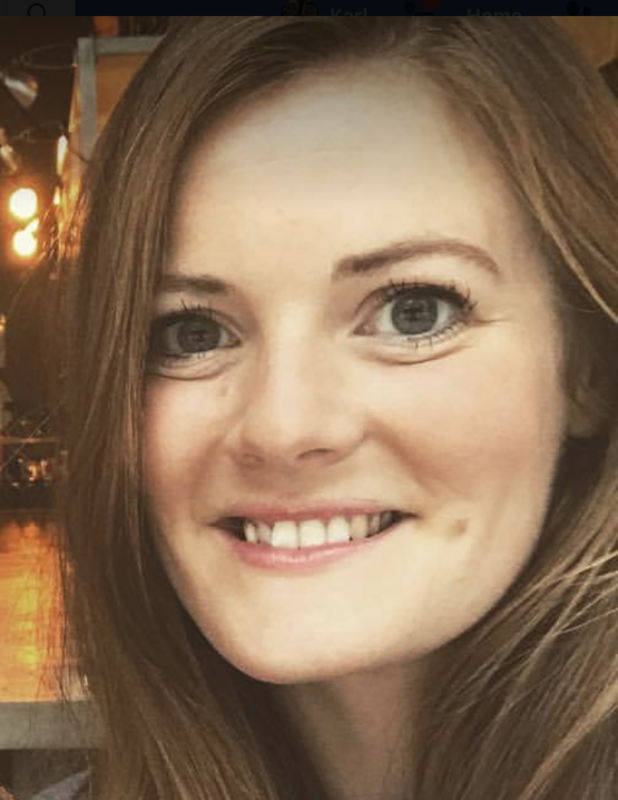 When you first sign up at Vernon’s Bingo, you get a £25 bonus when you spend £5 on bingo tickets. It’s valid for 30 days, so you have a whole month to make the most of it and get to know the site. 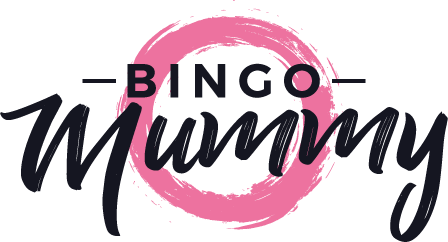 Free Newbie Bingo – For your first month of membership on Vernon’s Bingo, you have access to the Newbie room, where you can play games absolutely free. Second Deposit Bonus – When you make your second deposit, Vernon’s Bingo give you a 200% bonus on however much you put down. That’s a great deal! Loyalty Points – Loyal customers are rewarded on this site. As you play, you earn loyalty points, which can be converted to cash prizes. Chat Games – Join the chat rooms and take part in quizzes and games to win extra prizes. Facebook – Click ‘like’ on Vernon’s Bingo’s Facebook page and take part in exclusive competitions and quizzes. Every Friday, they give a £20 bonus to one lucky member. All you have to do is comment on the post with your chat name for a chance to be the lucky winner. You can make deposits as little as £5, but the minimum amount for withdrawals is £10. Withdrawals take 2 days to process. Vernon’s Bingo is a top-quality site with a range of services to match. 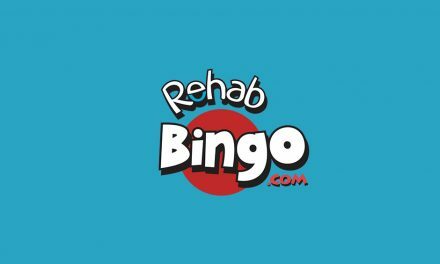 Many bingo sites focus solely on bingo and treat other types of games as an afterthought, but that’s not the case here. Vernon’s has dedicated services for casino and slot games and sports betting as well as bingo, all of which are of the same great quality. Of course, I love that there are cute pugs all over the site, too. Who doesn’t love pugs? Another great feature of Vernon’s Bingo is that they allow you to make deposits for as little as £5 and make withdrawals of only £10. Their processing time is much faster than many other sites as well, at only 2 days. Some sites can take up to 10 days to get your withdrawals to your account! The only area in which Vernon’s Bingo could improve is in their promotions. Their welcome bonus and current promotion range cover the basics, but more seasonal promotions would encourage people to play before they expire. In terms of playability, a mobile app would be much more convenient that opening up the browser and clicking through the site every time you want to play. Vernon’s Bingo is a great site with a nice range of games. You can play bingo, slots and casino games and even place bets on your favourite sports, all in the same place. When you sign up and spend £5, you’re given £30 to play with, so give it a go and see what you think. If you choose to stay, you’ll be rewarded further with a second deposit bonus, too. Interact with other players and the staff in the chat rooms and on Facebook and Twitter, and you have chances to win even more bonuses and rewards. In terms of online games, Vernon’s has everything you need. For more of the most popular bingo site reviews, you can find them all at our site, so why not give Touch my Bingo a read.